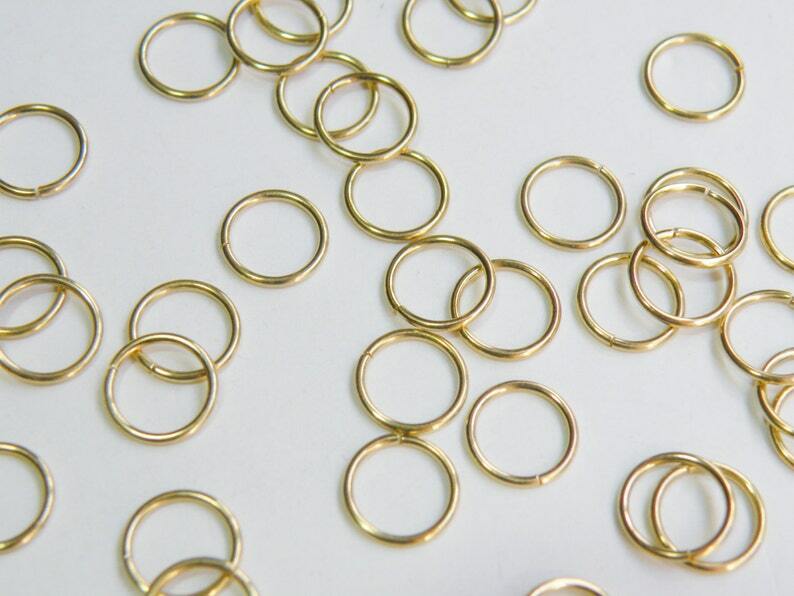 Round open jump rings in solid brass. These fabulous jump rings are a basic necessity for making jewelry and great for chainmaille jewelry. Another great purchase from a recommended seller - thanks! Exactly what I wanted. Fast shipping and reliable. This is why I buy all my jewelry-making supplies from Sparkling Sisters.